It seems pertinent to address the fascinating production challenge that could have fatally done in “All the Money in the World,” the latest film from director Ridley Scott (2017’s “Alien: Covenant”). Six weeks before the theatrical release of the completed film, Scott chose to reshoot all of the scenes with actor Kevin Spacey as John Paul Getty in hammy-looking old-age make-up with the recast Christopher Plummer, due to Spacey’s headline-grabbing sexual misconduct allegations that have now since shoved him out of the film and Netflix world. 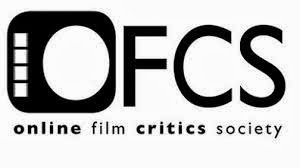 Typically, this would spell disaster—and it seemed impossible for the film to retain its original release date, which did get pushed back by only three days—but the tireless Scott sets a precedent in pulling off this feat seamlessly without any distractions, and given that Plummer was his original (and more appropriate) choice to play the richest man who ever lived, “All the Money in the World” is a better film for it. Adapted from John Pearson’s 1995 book “Painfully Rich: The Outrageous Fortune and Misfortunes of the Heirs of J. Paul Getty” by writer David Scarpa (2008’s “The Day the Earth Stood Still”), the film is a riveting, classily crafted true story that takes dramatic license as any film inspired by real events must but still makes for one hell of a yarn. 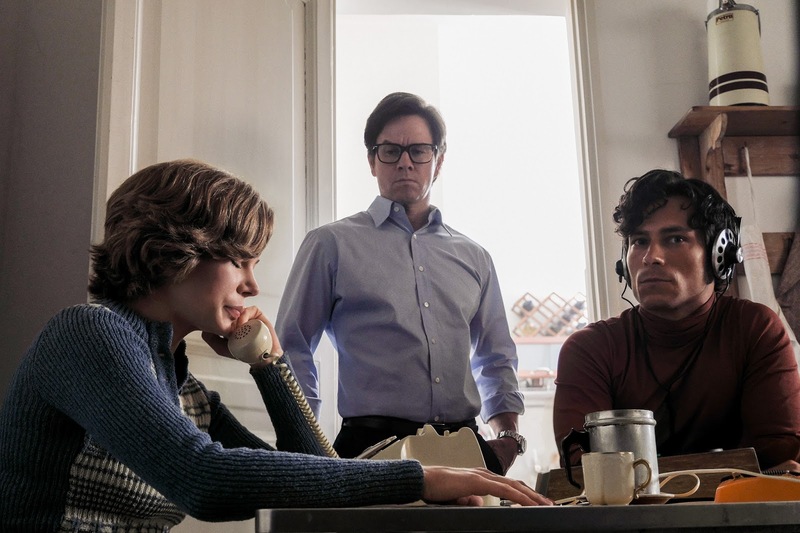 In July 1973, 16-year-old Paul (Charlie Plummer), aka John Paul Getty III, is kidnapped by a van of Calabrian criminals entangled with the Mafia in Rome, Italy, and held for a $17 million ransom. Paul’s divorced mother, Abigail Harris Getty (Michelle Williams), is frantic when she receives the call from her son's kidnappers but doesn’t have that kind of money, so she hopes that her wealthy father-in-law, painting-collecting oil baron J. Paul Getty (Christopher Plummer), would without question pay the kidnappers to have his grandson set free. That isn't the case, as his logic came down to this: “I have 14 grandchildren, and if I pay one penny now, I’ll have 14 kidnapped grandchildren.” Instead of paying the ransom, Getty dispatches his security and business manager, ex-CIA agent Fletcher Chase (Mark Wahlberg), to go to Rome and help Abigail secure the release of her son. 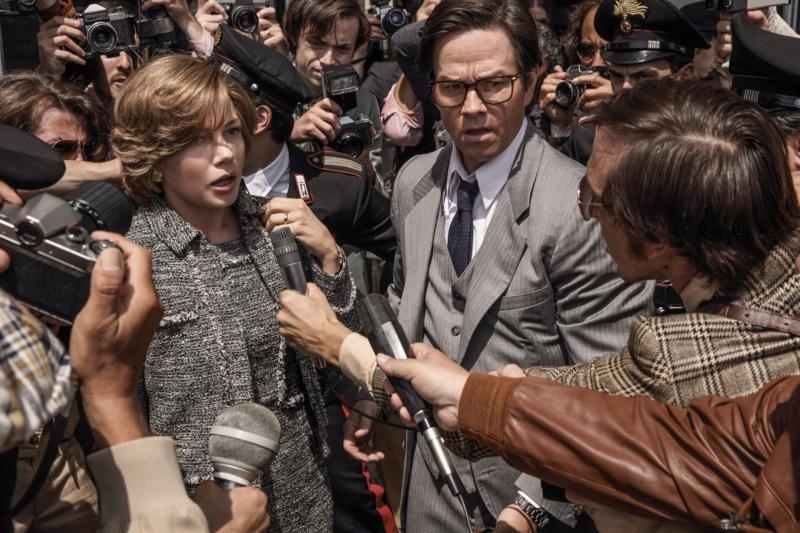 “All the Money in the World” hops back and forth in time, fleshing out the history of the Getty family, and takes a while to claim its footing, but the flashbacks are necessary in displaying at least a little humanity within Getty before proving he holds a mean, cold heart. As the kidnapping investigation spirals almost preposterously, the film remains tensely gripping with a few of Paul’s near-escapes and a fake-out that Getty may be coming to his senses to pay the ransom. Enhanced by cinematographer Dariusz Wolski’s lensing and shifting color palettes, Ridley Scott’s film can’t help but look crisp and substantive. The opening sequence is a Federico Fellini-inspired beaut, tracking Paul taking a nightly stroll through Rome and bypassing a few cars with prostitutes who insist he get back home to his mother before he gets snatched by his kidnappers. The aural uses of The Zombies’ “Time of the Season” and The Rolling Stones’ “Wild Horses” also help create the specificity of the time period. Michelle Williams is exceptional as the independent Abigail, giving herself over to the raw emotions of wanting to get her son back but also making interesting choices in her performance in which she changes her vocal inflection and the way she handles herself in front of her father-in-law. Rather than play a plainly drawn Concerned Mother, Williams gets to dig into the way the character has been written, which is strong, savvy and steely when she needs to be. When her husband, John Paul Getty II (Andrew Buchan), fell into addiction, she learned to adopt her father-in-law’s thrifty approach by refusing alimony during their divorce to gain custody of her children. Even when Abigail is bargained by a Rome newspaper to publish a story about her son’s missing ear that arrives in the newspaper’s mail, she refuses and instead buys over a hundred copies to be shipped to not her home address but to the Getty estate. When all the papers get taken by the wind and fly in Getty’s face, it’s a satisfying moment. 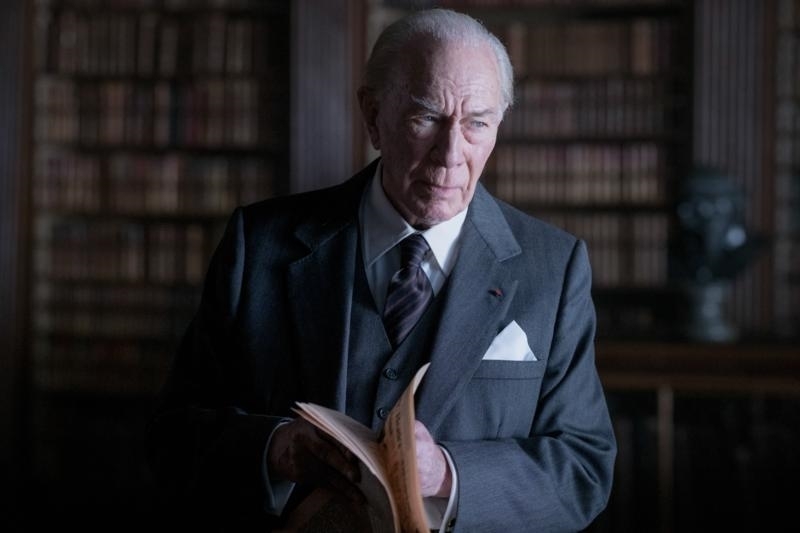 With little to no indication that anyone else ever played the role before him, Christopher Plummer brings indelible force to the miserly, ruthlessly penny-pinching John Paul Getty. Though there is no sugarcoating Getty and his cheapskate methods, Plummer gets to be darkly funny by wallowing in the richest man in the world’s tight-fisted awfulness, keeping his fortune to himself and saving a few bucks where he could, like hand-washing and drying his own clothes in a hotel, even when he would spend $1.5 million on a rare Duccio painting of Madonna and Child. If there is any weak link, it is Mark Wahlberg, who doesn’t seem well-suited to the part of suave kidnapping negotiator Fletcher Chase, but there is a coolness and roughness to the character that ends up working, and Wahlberg gives his all to a soliloquy that indicts Getty. Charlie Plummer (no relation to Christopher) does what is asked of him as Paul Getty, but in a well-calibrated supporting role, Romain Duris adds complicated layers and unexpected sympathy as kidnapper Cinquanta, who forms an unlikely bond with Paul and turns a blind eye on a couple of occasions that lend to Paul’s escape; in a way, one of Paul’s kidnappers shows more decency than his own grandfather. 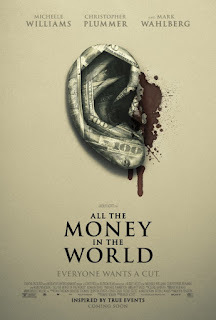 In spite of sometimes sluggish pacing that could have been tightened here and there, "All the Money in the World" profits from so much meticulous craft behind and in front of the camera, proving the finished product on screen is all that matters.